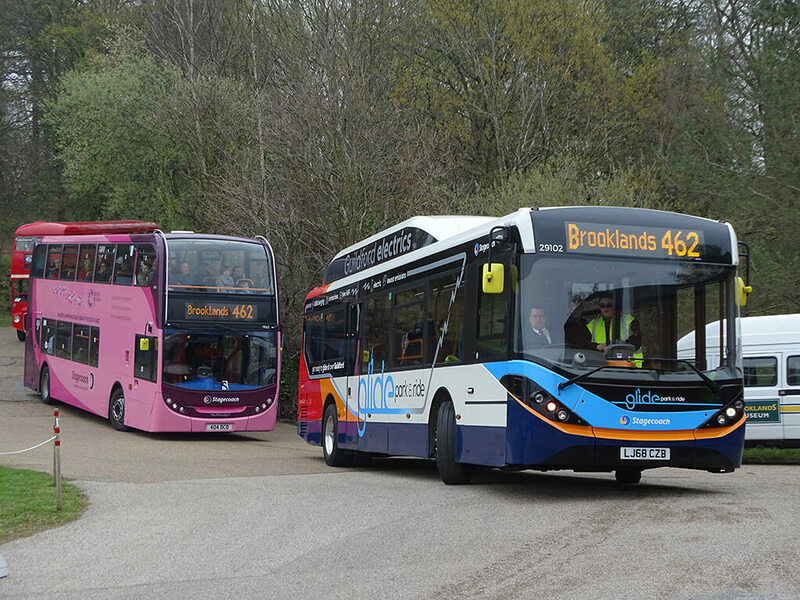 Stagecoach Group has provided investors with a trading update for the financial year ending 27 April 2019. According to the statement, the company has seen an increase in expected earnings per share thanks to ‘strong trading and positive progress’ in the UK Rail division. Like-for-like revenue growth for UK Bus increased by 1.3% and 3.4% in London and elsewhere respectively. The latest figures for UK Bus outside of London largely mirror those of the last trading statement, with tender revenue continuing to increase with the company’s market share. Despite this, like-for-like vehicle miles operated were down 0.5% on the previous year; like-for-like revenue per vehicle mile grew 4%, however, and like-for-like revenue per journey was up 3.6%. In the capital, Stagecoach has undertaken a review of its operations ‘to identify opportunities to improve performance’ on Transport for London (TfL) tenders. “The bidding environment remains highly competitive,” Stagecoach said in its statement, “and this will continue to exert pressure on the profitability of our UK Bus (London) division. The company’s next planned financial announcement will be its preliminary results on 26 June.